Reach Out Migration – Australia's No. 1 Migration Service the provides professional, efficient and courteous migration services of the highest standard. Thinking Of Migrating To Australia? 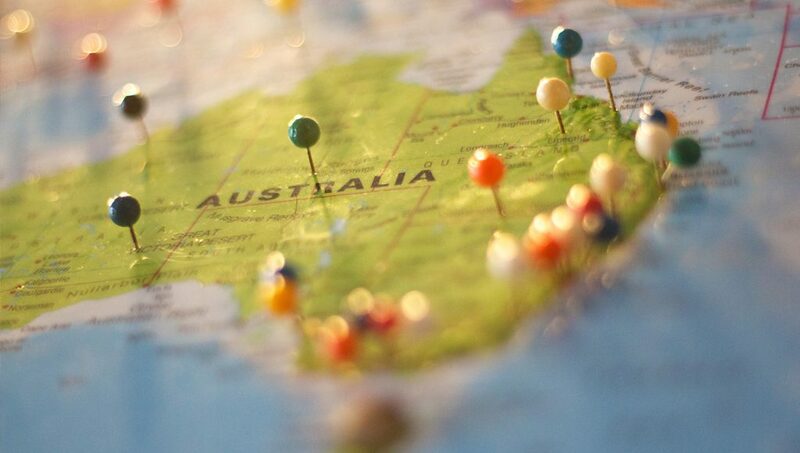 If you have been considering migrating to Australia but don’t know where to start, you have come to the right place. At Reach Out Migration, our goal is to provide you with professional, efficient and courteous migration services of the highest standard. We will review and assess your eligibility for a permanent visa under the Skilled Migration stream, Employer Nomination Scheme or the Family stream and recommend a pathway for you and your family. At Reach Out Migration, we assist clients every step of the way, from initial processes such as skills assessment, right through to grant of the visa. Once the service is complete, Reach Out Migration can also assist with finding accommodation and employment. So – why do it yourself, when you can reach out to us? There Are Spaces Waiting For You! Ever Considered Migrating To Australia? How the Australian Migration Programme works? What visa is suitable for you? Find out now by filling in the assessment form! We provide obligation free assessment and advice on cost effective ways to achieve your dream. Could this be your year? 565 special eligibility stream places. Could this be your year? Get started with a Free Assessment! Why waste time and risk having your visa application refused? Let us help get you the right visa and the best outcome. © 2017 Reach Out Migration. All rights reserved. Website by Lightning Sites.